The Beach Boys • Friday at A&B Amphitheater at the MACC; photo courtesy the MACC. 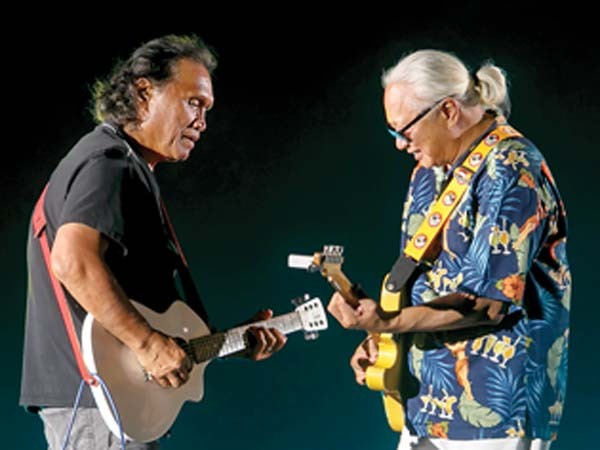 To purchase tickets or request information for events at the Maui Arts & Cultural Center in Kahului, call 242-7469, visit www.mauiarts.org or head to the box office (unless otherwise specified in event listing). Maui Nui Marine Resource Council presents on how community involvement, partnerships and public education can help stem the damage to Maui County’s reefs and coastlines from 6 to 7:30 p.m. at Akaku Upstairs (333 Dairy Rd., Suite 204) in Kahului. Admission is free. For more information, visit www.akaku.org/salons. 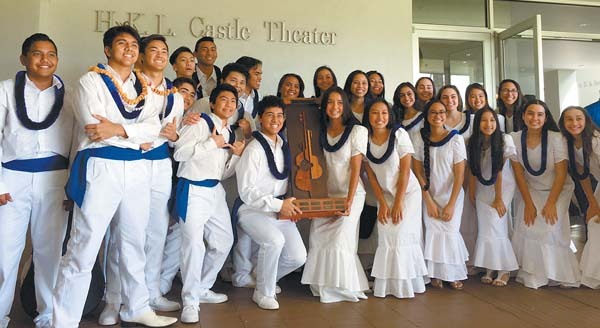 Kamehameha Maui students gathered in front of the MACC’s Castle Theater • Kamehameha Schools Maui Hoolaulea, Saturday at Kula Ki‘eki‘e Campus; photo courtesy Kamehameha Maui. 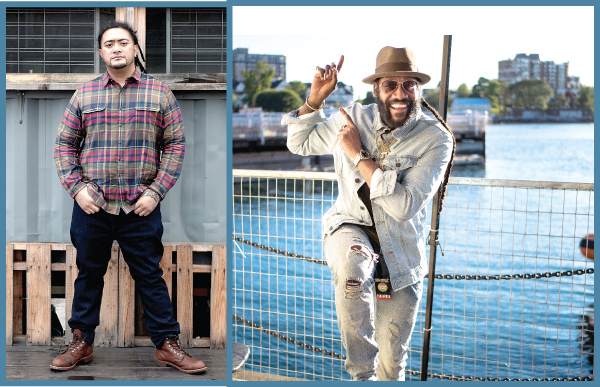 Pukalani artist and Na Hoku Hanohano nominee, Conner Snow, performs his multi-genre music at 7:30 p.m. in the MACC’s McCoy Studio. Tickets are $25 (plus applicable fees). A creative exhibit of reused, recycled and reinvented items crafted into artwork kicks off with an opening night “Trashion Show” at 5 p.m. at Maui Mall in Kahului with performances by Robert Sargenti’s Junkyard Dogs and Samba Maui. “Art of Trash” exhibit officially opens Saturday and runs through May 4. For more information, visit www.facebook.com/artoftrash. A halau performs at East Maui Taro Festival • Saturday & Sunday at Hana; photo courtesy East Maui Taro Festival. ProArts raises the curtain on the multi-Tony Award-winning musical “Avenue Q” at 7:30 p.m. tonight and Saturday and 3 p.m. Sunday at ProArts Playhouse in Kihei’s Azeka Shopping Center through May 5, adding a 7:30 p.m. Thursday show after opening weekend. Tickets are $26. 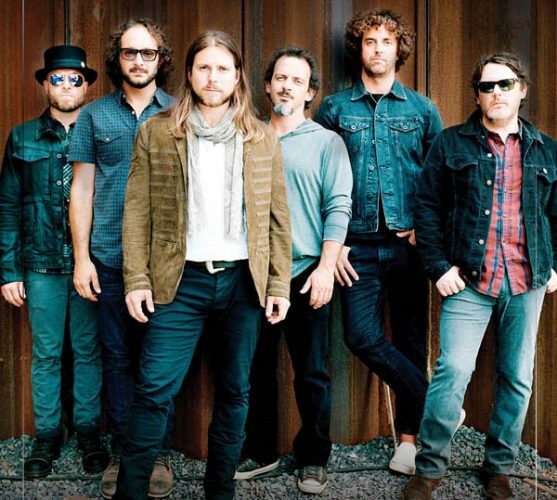 For tickets and more information, call 463-6550 or visit www.proartsmaui.com. “Avenue Q” contains adult content not appropriate for children. The much-anticipated seventh annual Classic Car Show & ’50s Rock and Roll Party takes over the weekly Lahaina Second Friday from 5 to 9 p.m. on Front Street, featuring vendor booths, arts and crafts, keiki activities, Lahaina merchants, entertainment by Willie K and cars, cars, cars! Admission is free. For more information, visit www.mauifridays.com. 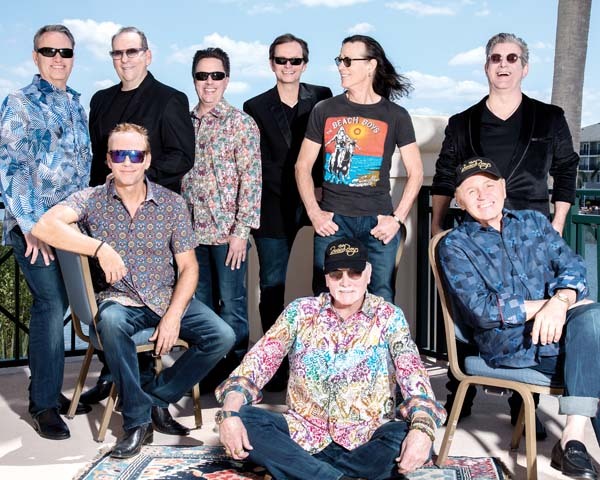 The Beach Boys, the legendary band that immortalized surf culture, takes the stage at 7:30 p.m. in the MACC’s A&B Amphitheater (gates open at 6 p.m.). Tickets are $50, $60, $70 and $90 (plus applicable fees) with a limited number of $134 Gold Circle seats. All tickets include bonus gift of Mike Love’s “Unleash the Love.” See Page 3 for more information. 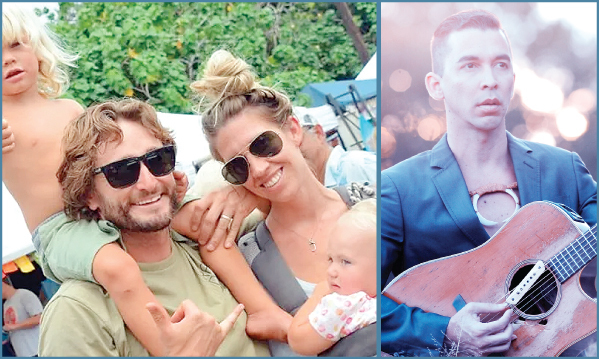 The Maui Hawaiian Steel Guitar Festival kicks off with evening performances today and Saturday from 5 to 8:30 p.m. at Lahaina’s Outlets of Maui, and a full day of festival events from 11 a.m. to 4 p.m. Sunday at Queen Ka’ahumanu Center in Kahului. Admission is free. For more information, visit www.mauisteelguitarfestival.com. Provocative Ann Randolph performs her new one-woman show, “Inappropriate In All the Right Ways” at 7:30 p.m. at the Historic Makawao Union Church. Tickets are $25 in advance and $35 at the door. To purchase tickets or for information, call 283-5365 or visit www.globalmediaproductions.com. Celebrate diversity, inclusion and the uniqueness of our keiki by “throwing paint” at friends and family during Imua Family Services’ annual fundraiser, Color Festival Hawaii, from 1 to 6 p.m. on the MACC Events Lawn. 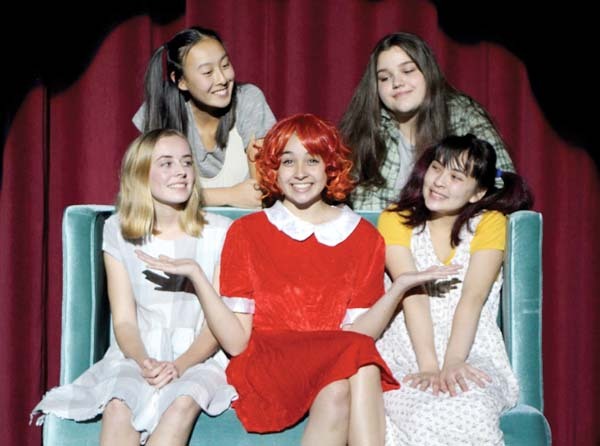 Tickets are $20 in advance with prices increasing on day of show; $15 for children ages 6 to 16; and free admittance for keiki 5 years of age and younger (plus applicable fees). Immerse yourself in Hawaiian culture at the 27th annual East Maui Taro Festival from 9 a.m. to 5 p.m. at Hana Ball Park, with local tours offered Sunday. Enjoy poi pounding, hula, food and crafts booths, entertainment including Pat Simmons Jr., Maka Cosma and more. Free admission. See Dining Out section for more information. The MACC’s School Band Concert Series presents St. Anthony High School Band at 7 p.m. in Castle Theater at the MACC. Admission is free. For more information, visit the box office, call 242-7469 or go online to www.mauiarts.org.